You never know when you might need to reset your Windows password. 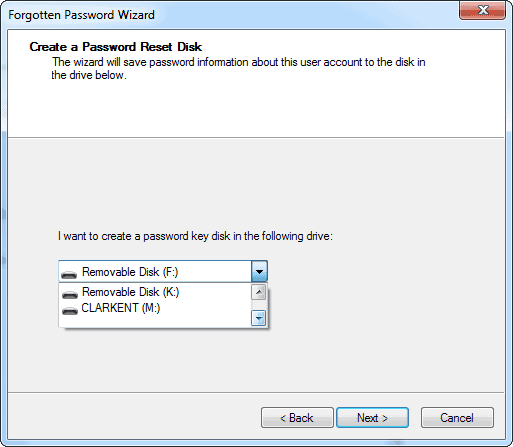 Windows allows you to create a password reset disk that lets you do just that. In this article, we guide you through the process of creating a Password Rest Disk. No matter what version of Windows you use, it never hurts to have backups in place to help you on a bad day. We all forget our passwords at some point. 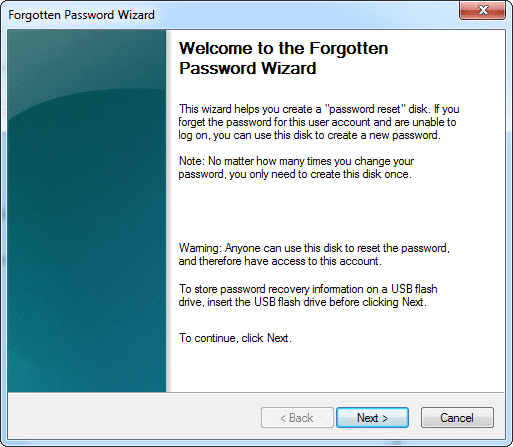 By creating a Windows password reset disk, you can rest assured that even if you have one of those days, you can always get back into your Windows computer. Obviously, you should be careful and keep this disk carefully as anyone who has access can reset your Windows password. 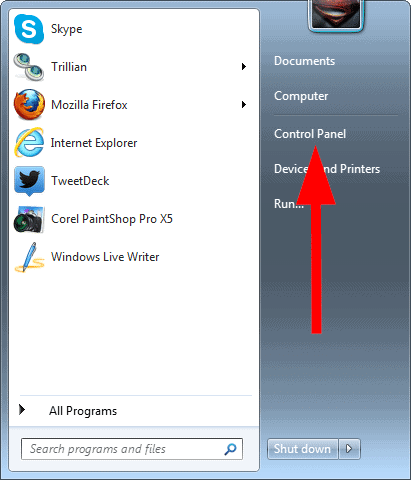 Log into the account you want to create a Windows password reset desk for in Windows 7. These steps may vary as your system setup differs. You’ll just need to follow the steps to open the Control Panel for your personal computer. This will open the Forgotten Password Wizard. Click “Next” to continue. 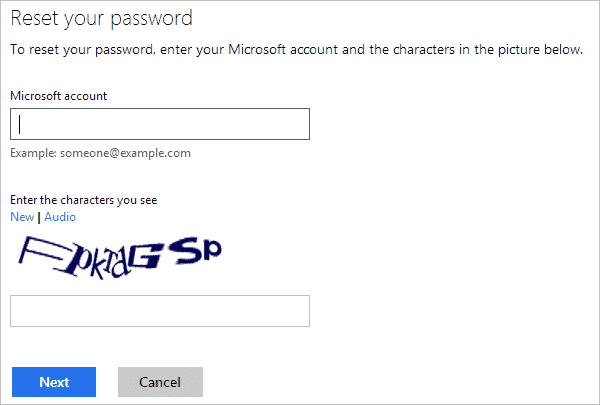 You’ll be asked to enter your Windows password, so do so. Then, click “Next” once more. The next time you have issues logging into Windows 7, you can use your password reset disk after a few failed attempts to login. 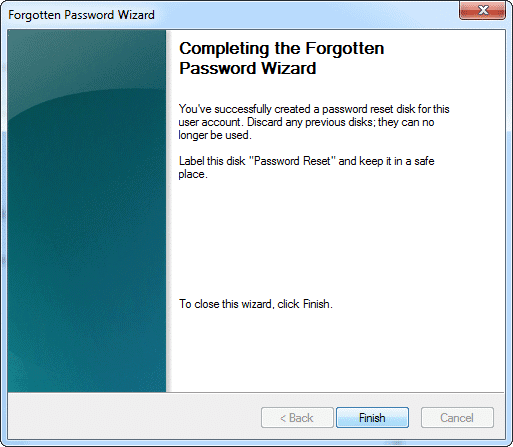 Just plug-in the disk and Windows will take you through a password reset wizard which will allow you to create a new password. 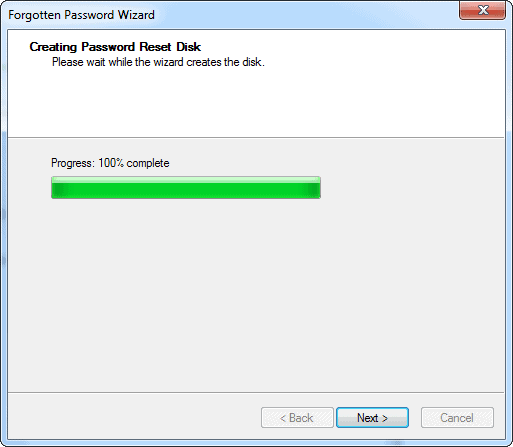 Windows 8 makes the process of creating a password reset disk a little more difficult than in Windows 7. It all comes down to the type of account you’re using. 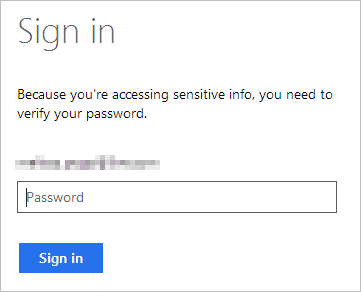 If you’re using a Microsoft Account, you have to reset your password in Windows 8 through its website. 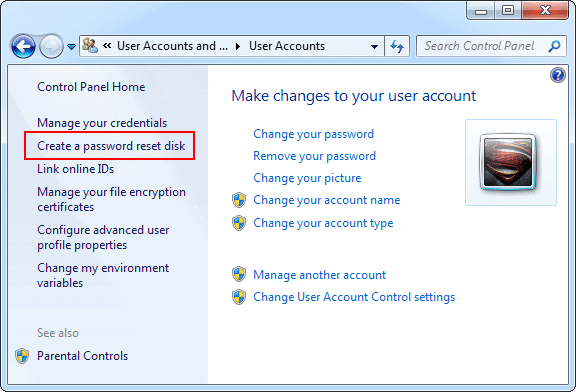 If you’re using a Local Account, you can create a Windows password reset disk with the above steps for Windows 7. You’ll be able to use the disk after a couple of failed attempts to try and login to Windows 8. 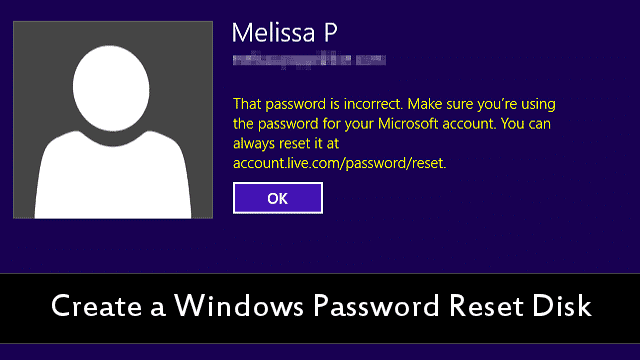 For a Microsoft Account, head to the Windows Live Password Reset page. 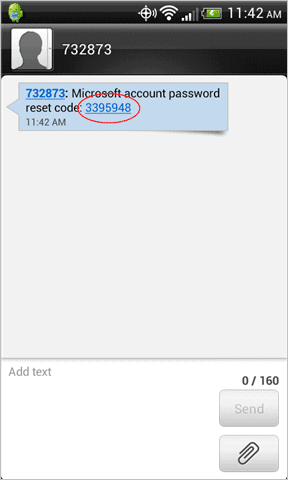 In order to reset your password, you’ll need to either have a security code sent to your e-mail address or phone. If you don’t have access to either, you’ll have to fill out a questionnaire for a Microsoft customer service agent to get back to you. 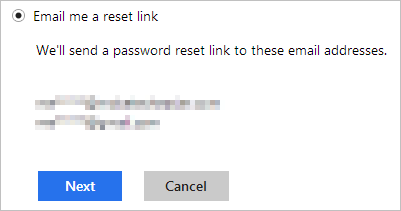 For an e-mail reset, you’ll choose an e-mail address on file with the Microsoft Account to have the reset link sent to. 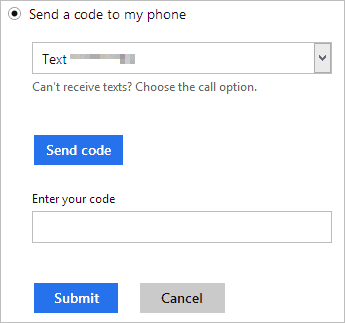 For a text reset, you’ll choose a phone number on file to send a code to. Now, you’ll be able to reset your password. 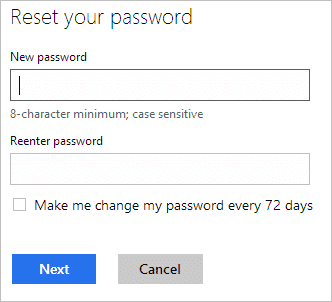 Choose a new password, confirm it and you can opt to be forced to change your password in 72 days. Click “Next” when you’re ready to change the password. You’ll need to log into your Microsoft Account once more to confirm the change. 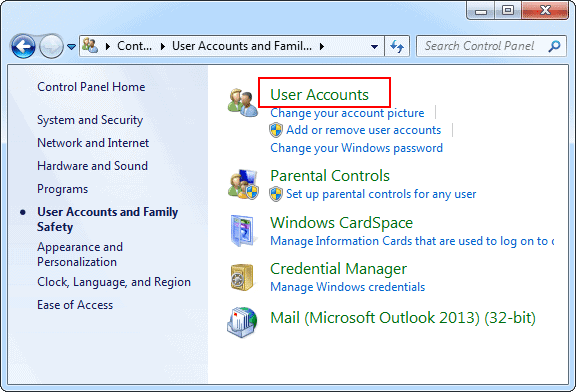 At any time you want to change your Microsoft Account password, you can do so when logged in to Windows Live. 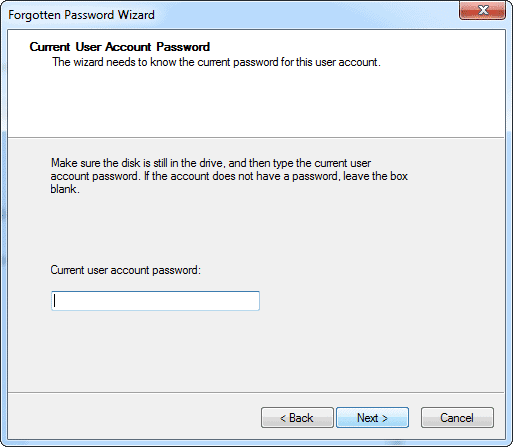 One of the most important things to keep in mind when creating a Windows password reset disk is where it ends up. This isn’t like using a recovery drive to restore Windows 8 or restoring your OS; those processes required product keys to get started. Other than popping in a CD, DVD or USB drive and running the reset wizard, there’s no additional security present on the reset disk. 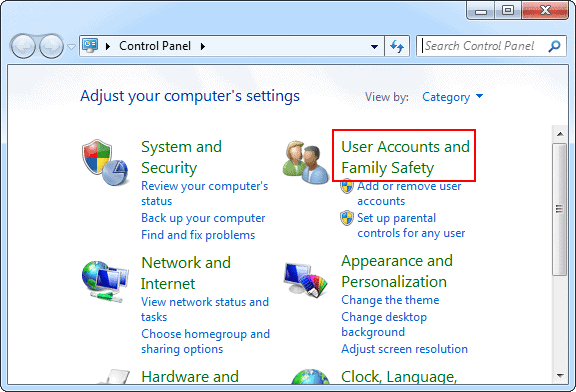 This means that you someone can use it to gain access to your Windows 7 or 8 computer. Make sure you keep your Windows password reset disk in a safe place. It used to be much harder to reset a password in Windows and other operating systems. In some cases, you couldn’t recover your password at all. Windows has now made it easier to reset a password by creating a reset disk. You can do this on a USB drive, CD or DVD, so you can always have a way to login to your Windows account no matter the reason why you have to.